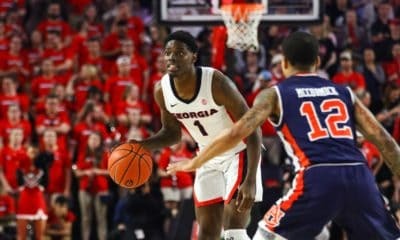 Gerald Robinson, Jr. scored 20 points to lead Georgia over Mercer 72-58 Tuesday night at Stegeman Coliseum in Athens. 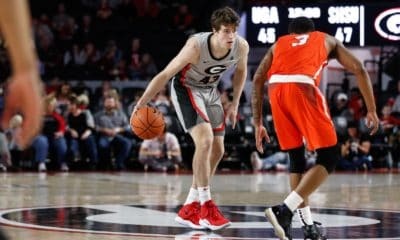 The Bulldogs and Bears were tied at 30 at the half, but Georgia opened the second half with a 16-3 run to put the game away. Vincent Williams and Connor Nolte each added 11 points for the Dawgs. Due to early foul trouble, Kentavious Caldwell-Pope didn’t score in the first half. 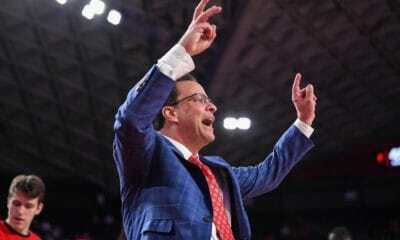 But the true freshman finished the game with 8 points and 6 rebounds. After a poor first half, the Hoop Dawgs finished the game shooting 40.7% (24-59) and 44.4% (8-18) from three-point range. Georgia came into the game ranked 307 out of 338 D-1 teams in field-goal shooting.  Georgia’s next game is Friday at 7:00 p.m. 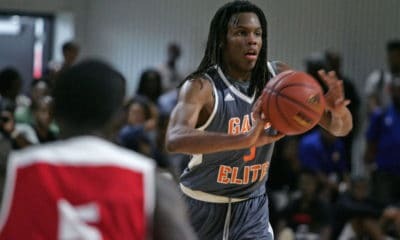 ET against Furman in Athens. The game will be televised by CSS and ESPN3.